Welcome to the Castle Hotel, Eynsford! At The Castle Hotel we aim to capture the essence of a country inn offering a beautiful forty seater restaurant, relaxing bar area for drinking and dining with a range of individually designed rooms. Sit outside in our bespoke patio area and enjoy the glorious floral displays in summer, or pick up a book from one of our shelves in the library and curl up in front of a blazing fire in winter, there is a space and time here for you to relax and enjoy. In keeping with our contemporary classic interiors, our service is calm but focused, and dedicated to ensuring that you thoroughly enjoy your time as our guest. Warming fully carpeted rooms with beautiful Georgian windows, original fireplaces and well equipped facilities, big sumptuously comfortable beds with the softest duvets and pillows. We are situated in a beautiful village location with its very own castle right opposite, Lullingstone Castle & World Gardens is a twenty minute walk away. We also boost a village shop, butchers and two other restaurants and another pub! Not to mention a Roman villa, Eagle Heights bird sanctuary & Brands Hatch right on the door step. 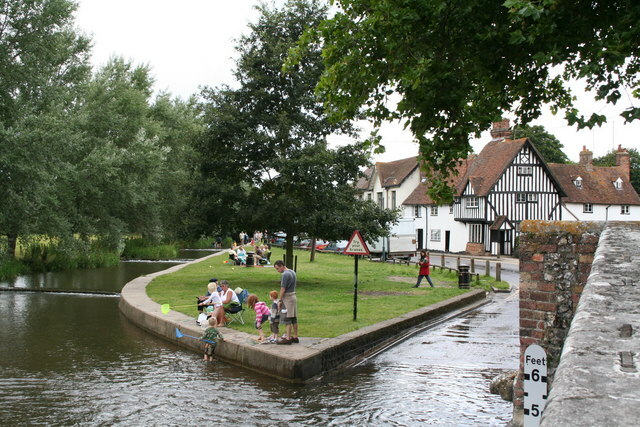 Also within walking distance is the pretty Medieval bridge over the river with its picturesque ford, feed the many ducks and swans and spot the fish, great for children to paddle in the summer! But don’t take the car through it’s deeper than it looks! 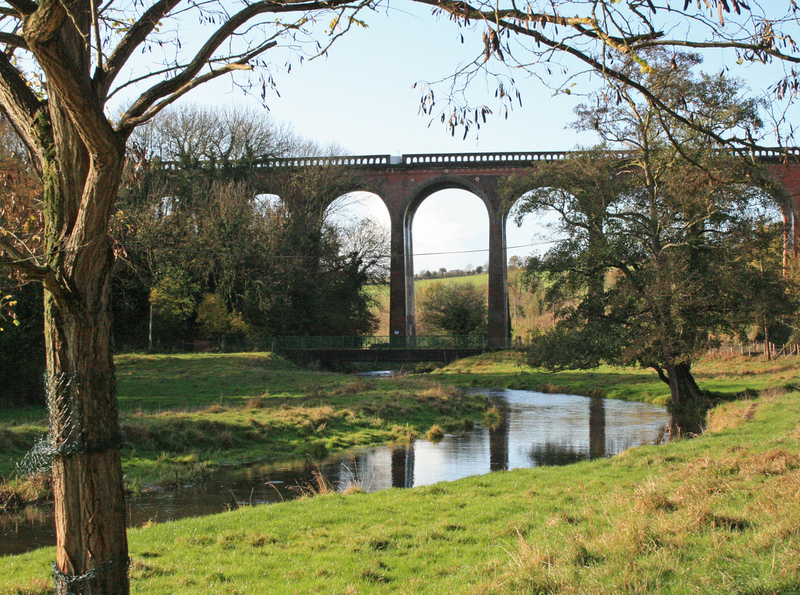 Do the Eynsford to Farningham village walk, it takes about an hour and loops through Eynsford along the fields overlooking the castle into Farningham village with is beautiful river and architecture, with off lead runs for your dog on the way, and of course your four legged friend is always welcome to stay the night and sit with you while you dine in our restaurant. With a wide range or ales, lagers, wines, cocktails soft drinks and more - there's sure to be something to suit every taste! Eynsford dates back to 864 AD, but the first mention of The Castle Hotel we can find was under its original name, The Harrow Inn, from the post office directory which states "1829 Henry Booker"
There is not much written about him but there was a Francis Booker who lived in Eynsford born 1746 who was a famous left handed English cricketer possibly an ancestor? In 1904 Elliott Till of Eynsford, a teetotaller and a local benefactor bought the Harrow Inn in the village center. He refurbished the pub, adding new windows, the library which was at that time the restaurant with a function room upstairs to the front of the building. He must have added bedrooms for guests at this stage as he then renamed the pub the Castle Hotel. It was at this stage that he decreed that the landlord should serve only one alcoholic drink per person per day! The brewery were understandably not happy with this decision and took him to the high court. If anybody knows any more history on this marvelous inn, we would love to hear from you. I stayed here for one night in January for my wife's birthday. The room was excellent, clean, spacious, and warm. The facilities were very good including the bathroom which was lovely. We dined in the restaurant for dinner and the management was very accommodating despite the lateness of our dinner booking. The food and cocktails were very good and the waiting staff very attentive. Breakfast the next morning was great value and very tasty. My wife loved the experience from the overall look and fell of the hotel to the excellent food and friendly staff. Sharon & Gordon's TV debut! The experience gave Gordon & mysef a great insight into the world of tv land and we also got to make some good friends along the way. Charlie, Laurens & the Abbey hotels TV debut !! Check them out on catch up Channel 4 "Four in a Bed" and follow their experiences filming the show.